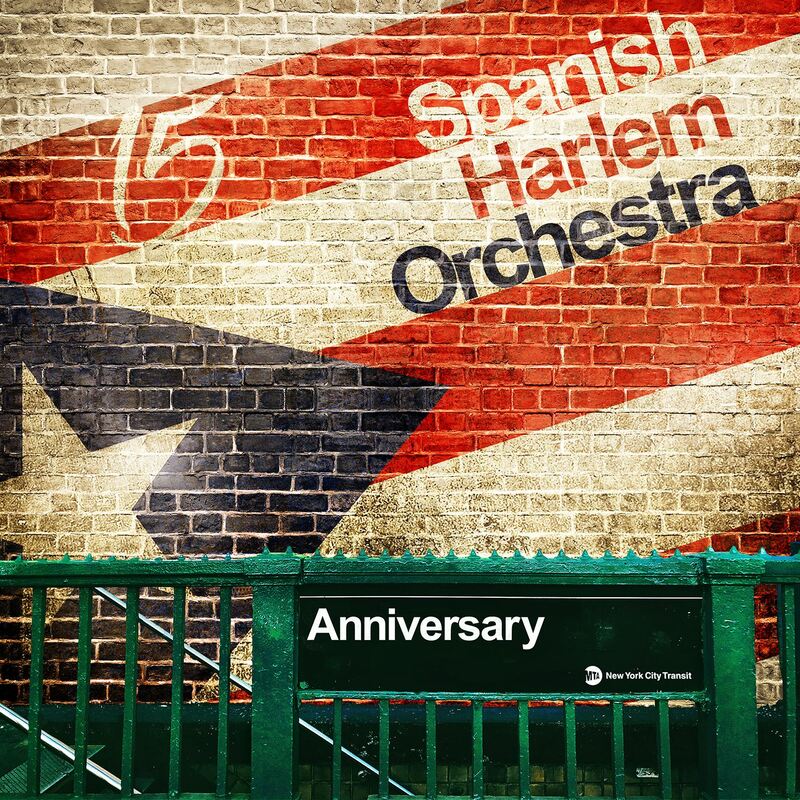 The 13-piece all-star salsa big band Spanish Harlem Orchestra celebrates their 15-year anniversary in grand style with Anniversary, their sixth studio album. Champions of salsa dura (“hard salsa”), this is a band whose technical skill is matched only by their consistent high energy. They have three lead vocalists, so the chorus singing is also very high quality—an essential part of a strong salsa performance. Opener “Esa Nena” is a fine introduction to the group’s body-shaking groove, and the program rarely lets up after that. “Echa Pa’Lante” is notable for an especially catchy chorus melody. “Y Deja” revisits a Rubén Blades/Willie Colon collaboration from Canciones del Solar de los Aburridos (Fania Records, 1981), while “Como Te Quise” stands out for its contrapuntal, chorale-like horn arrangement. “Tres Palabras” by Cuban composer Osvaldo Farrés is the ballad of the set. The song has some history in jazz performance, with versions by vocalist Nat “King” Cole, guitarist Kenny Burrell and saxophonist Joe Henderson. Pianist and music director Oscar Hernandez contributed the Latin Jazz entry “Somos Uno.” The band’s trumpet players had some fine solo space earlier in the program, but guest trumpeter Randy Brecker gets the spotlight, going from lyrical playing on the slow introduction to an expansive, virtuosic turn to end the tune (following a fine piano solo by the composer). The album ends with the appropriately titled “Soy El Tambor” (“I am El Tambor”), a reference to the traditional Puerto Rican drum. For salsa fans, a good time is guaranteed.